IPA-NI is a branch of IPA World. We aim to initiate a wide variety of projects that promote the child’s right to play. 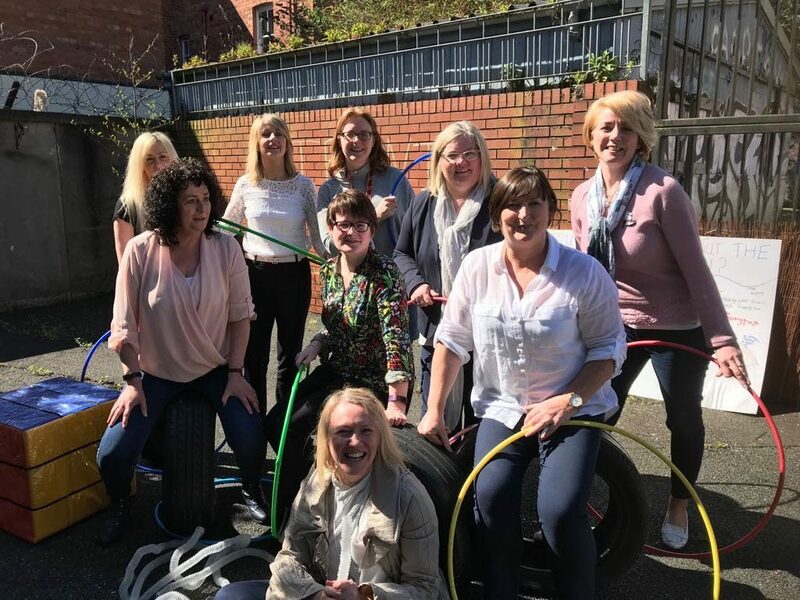 These include seminars, conferences, study tours, research, publications, playground design, playwork training and the organisation of play programs and Play Days. IPA-NI will also collaborate with other organisations which promote the well-being of children and children’s rights. BOOK NOW for IPA NI’s inaugural Play Gathering – an overnight event promoting Play at its Best! The gathering offers an exciting, interactive programme for all advocates of play. It includes a variety of workshops and practical activities that guarantee fun, and experiences which can be transferred into practice. Evening activities will also be arranged for those who like to play in the dark. Register from 5.00pm to 7.00pm on Friday, event closes at 1.00pm on Saturday. Cost: £40 per person, £35 members, £30 students.